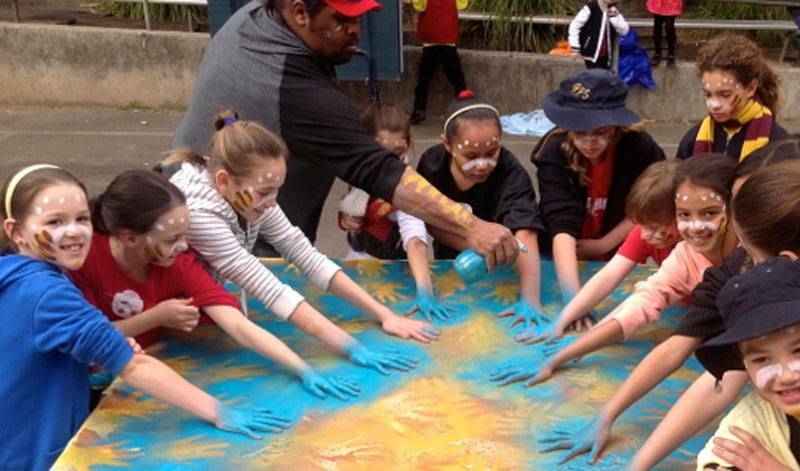 At Koomurri we believe in sharing our aboriginal culture with all Australians and international guests. 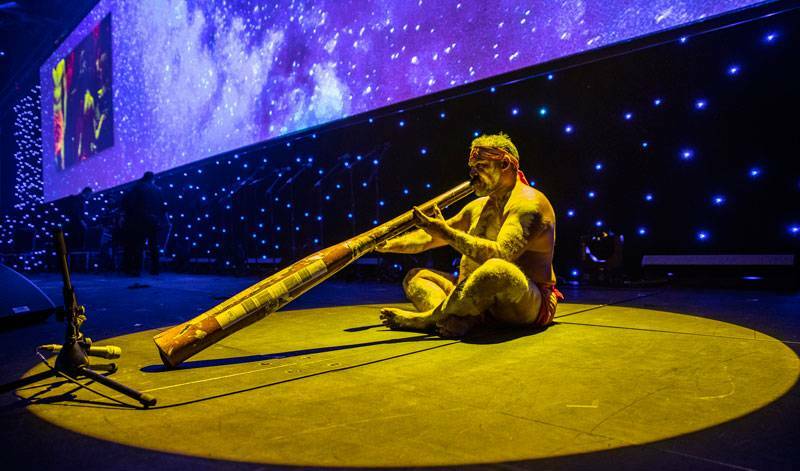 Every time we bring our indigenous teachings to a school, conference or an event, I find it spiritually uplifting to see how our performance and our culture affects people and the enjoyment it brings to their faces. 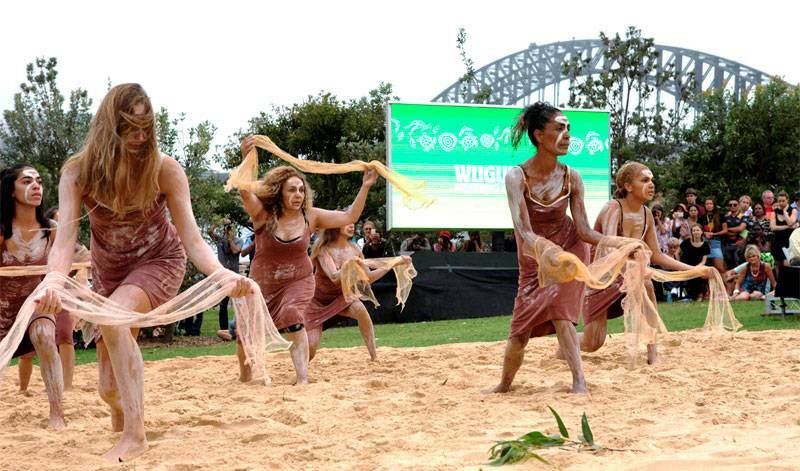 I am so proud of the Koomurri cultural dance troupe and the dedication they bring to every performance and workshop. 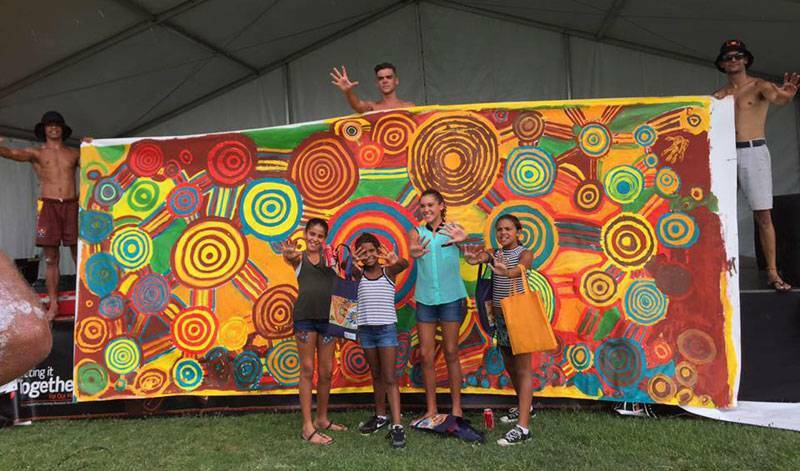 On behalf of all the Koomurri performers I thank you for stopping by and look forward to working with you in the near future. 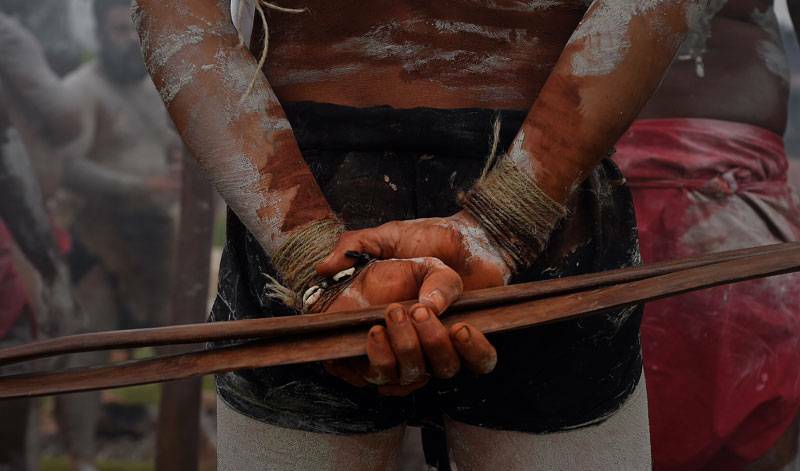 Remember the past, live today and dream for the future. 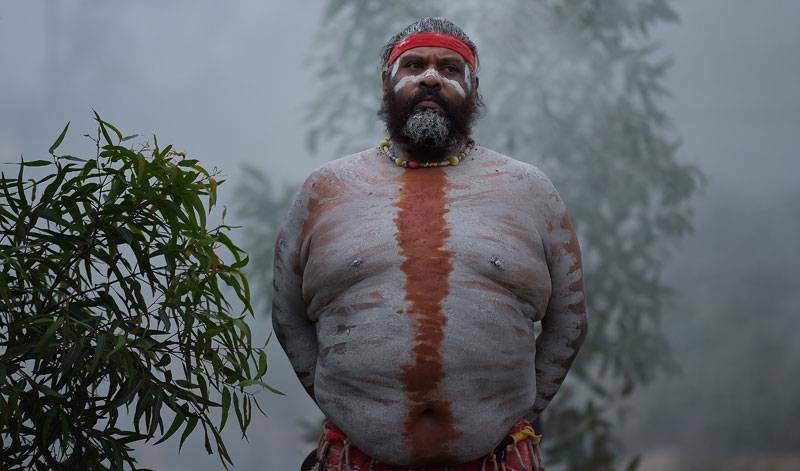 Be apart of the Dreaming, to be apart of the healing. 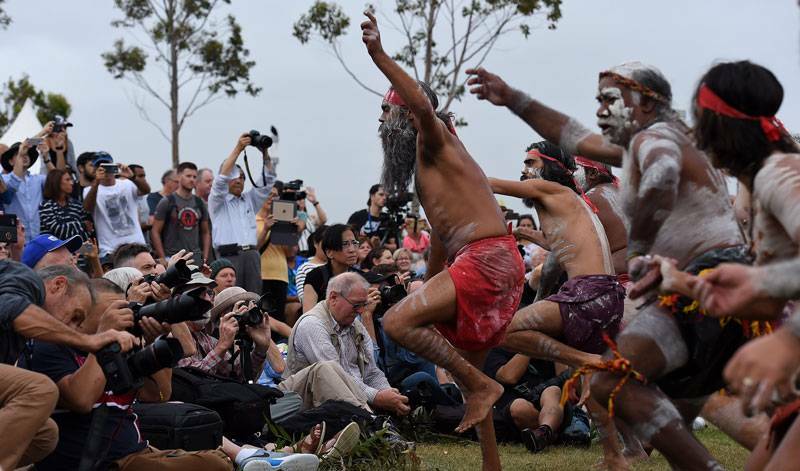 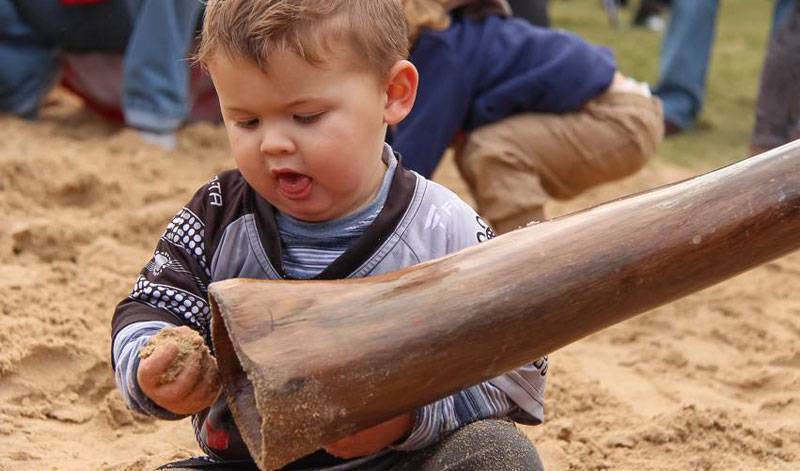 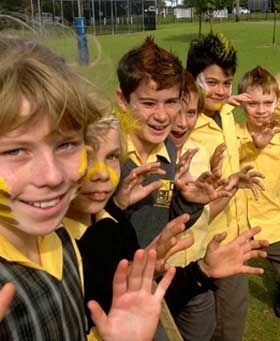 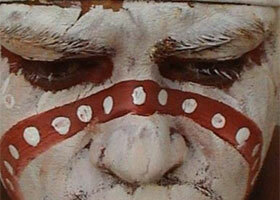 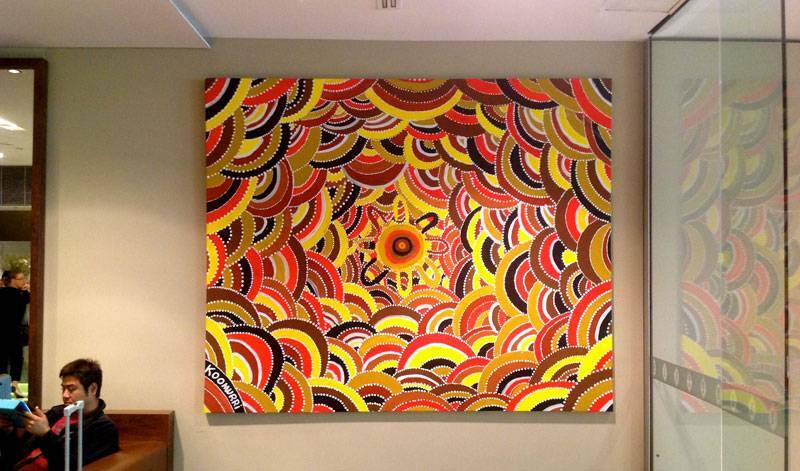 Live and share our Australian aboriginal culture. 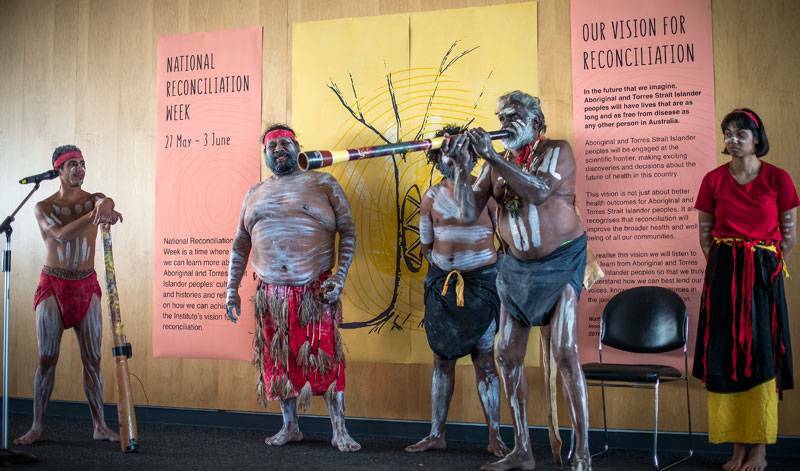 Here, we reflect on the sad and painful history of the Stolen Generations and recognise moments of resilience, healing and the power of saying Sorry. 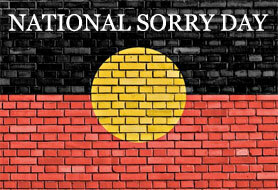 For many members of the Stolen Generations and the broader Aboriginal and Torres Strait Islander community, Sorry Day is official recognition of a dark history of forced removal that was, for a long time, denied. 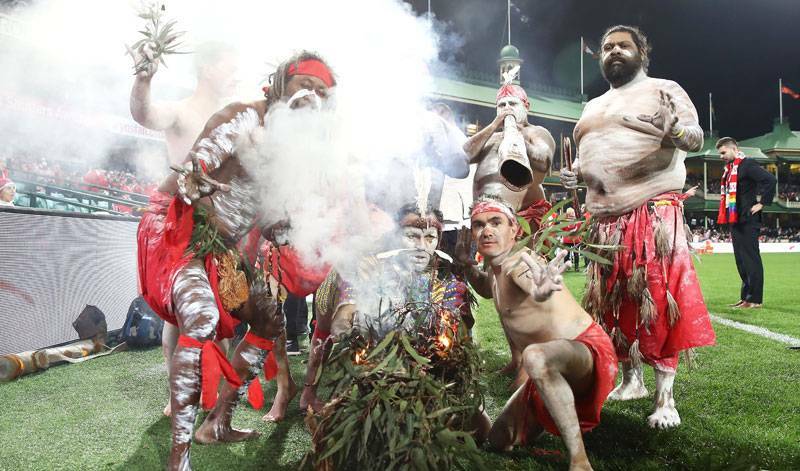 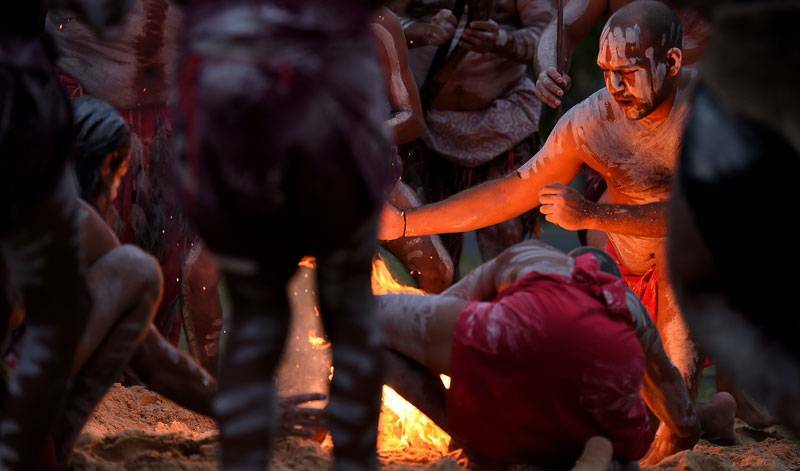 Healing will take the reconciliation of all Australians of all backgrounds and Koomurri can facilitate Welcome To Countries, Smoking Ceremonies and other ceremony to help Australians come together to commemorate Sorry Day. 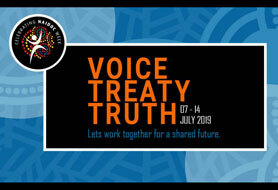 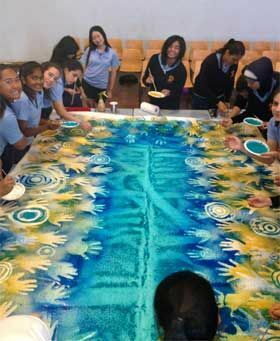 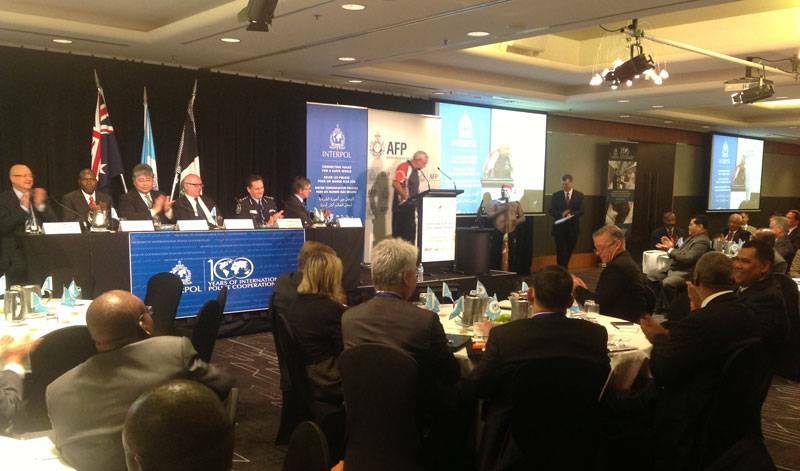 At the heart of reconciliation is the relationship between the broader Australian community and Aboriginal and Torres Strait Islander peoples. 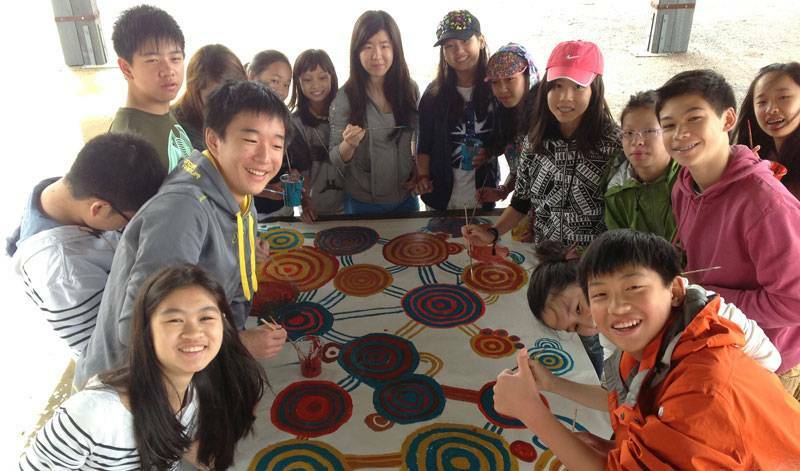 To foster positive race relations, our relationship must be grounded in a foundation of truth. 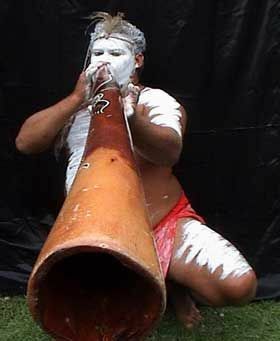 Koomurri Management is Australia’s #1 self-funded, aboriginal-owned, cultural education, unique team building supplier, and performance team. 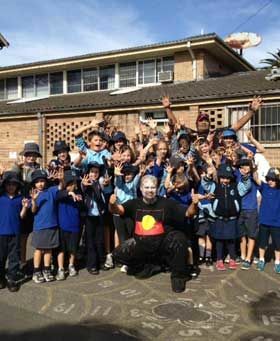 Koomurri delivers world-class performances, cultural workshops, art installations and team building programs to corporate, medium and small businesses; schools, pre-schools, colleges, and universities; governments, government departments and NGO’s; sporting bodies and clubs, the film, arts and modeling industries. 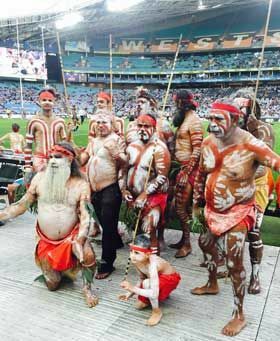 We share our culture in stadiums, on stages and catwalks; in offices boardrooms and ballrooms; at schoolyards, classrooms, and foyers; in theaters, festivals and concerts: from small community projects to internationally televised events for all Australians of all backgrounds. 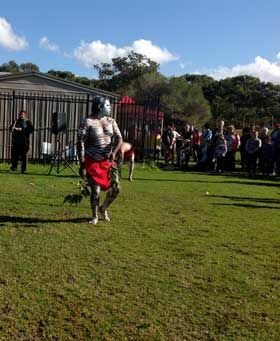 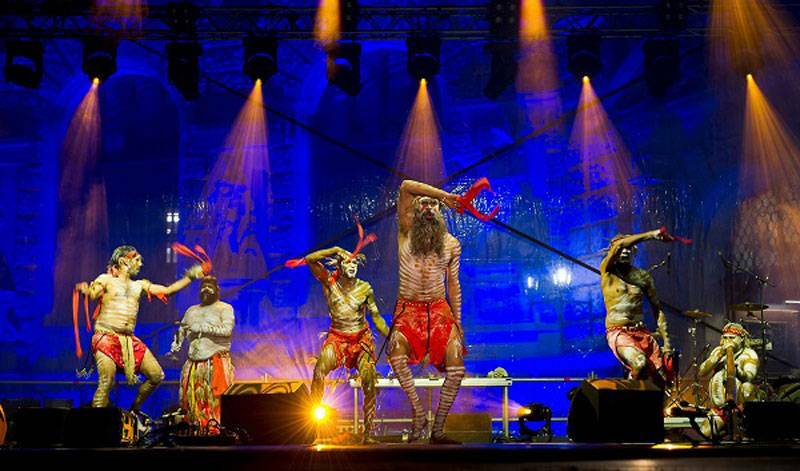 Recently representing the Australian High Commission's in Malta and Cyprus to bring an authentic touch of Australia to the Mediterranean islands for the 2018 Commonwealth Games baton relay, Koomurri Aboriginal Dance Troupe also performed highly successful shows at a major Hungarian festival and a major performance in Vienna Austria to celebrate the re-opening of the World Museum (Walt Wien) to over 7,500 guests with the event broadcast on Austrian television. 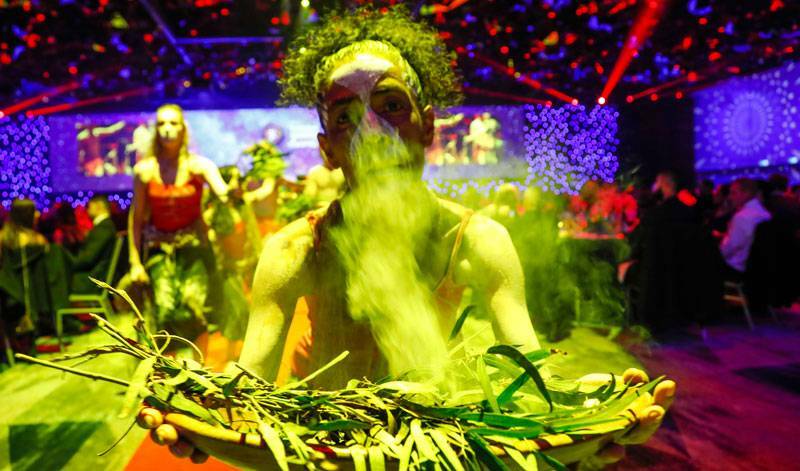 The event in Vienna was attended by 2017 Austrian President Alexander Van der Bellen, Australian Ambassador Dr. Brendon Hammer and Australian Embassy staff with other major VIP patrons of the arts from across Europe. 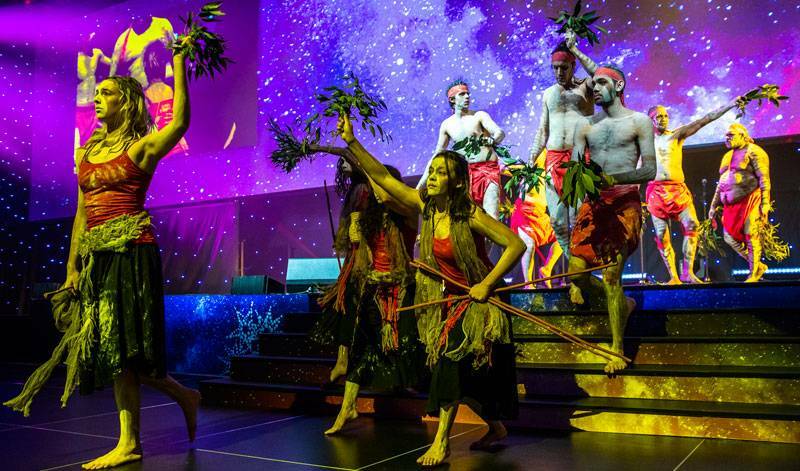 The event featured other indigenous performers from Austria, Bosnia and Herzegovina, India, Iran, Mexico, Mongolia, South Africa, Switzerland, and Zimbabwe. 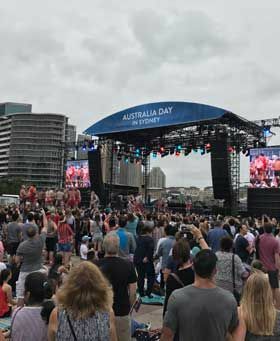 Koomurri kicked off 2018 as caretakers of fire across Sydney Harbour for Australia Day / Survival Day performing Ceremony and contemporary dance at Barangaroo, Campbells Cove in The Rocks and on the water stage on Circular Quay with Christine Anu.